The Athens Cultural Affairs Commission (ACAC) invites artists (or teams) to submit designs for bus shelter art that will be fabricated as part of a new bus shelter(s) within the Athens Transit System. The selected artist(s) will work with the ACAC and government staff to create public art that enhances the local transportation system and people’s experience of it. Athens is already known far and wide for having artist-designed bus shelters. 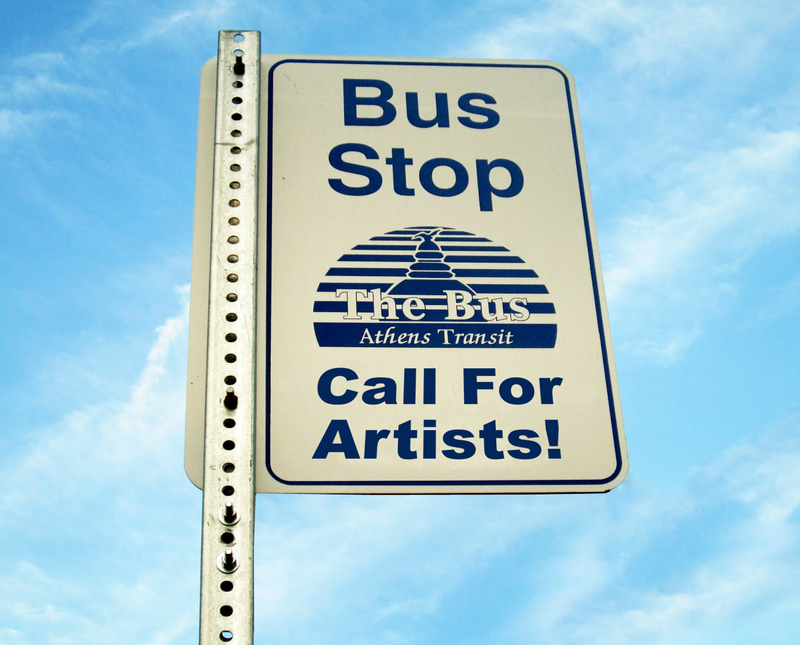 Between 2005-2009, the Athens Area Arts Council commissioned eleven bus shelters, created by local artists and installed along various Athens Transit System bus lines. The unique installations have sparked conversations, prompted explorations and brought the uniqueness of being an Athenian to our well-regarded Transit System. These shelters serve a practical need as well as connect with people who might not ordinarily seek out public art. These new art shelters are being funded by ACAC, SPLOST and the Athens Transit System. Athens Cultural Affairs is seeking designs for two types of bus shelters (Application deadline: Friday, July 27, 2018, 11:59 p.m.), for more information visit our page on the Athens-Clarke County website .